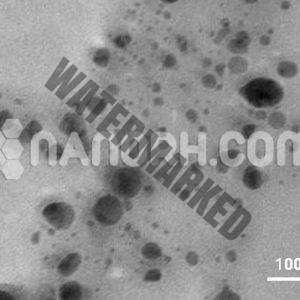 Nano Research Elements is a leading manufacturer and supplier Alloy nano-particles with Ultra High Purity, uniform particle size and an enhanced surface area. Alloy nano-particles are grabbing much attention because of their properties are tunable and can be very distinct as compared to the particles of their constituents. Properties of alloy nanoparticles are entirely varied by size effects and composition of their pure components. The Alloy Nanoparticles shows different properties at the nanoscale due to their increased relative surface area and new quantum effects. New developments in Nanoscience have enabled new degrees of freedom, such as size, solubility, and concentration of the alloying element to be utilized in the design of the physical properties of alloy nanoparticles. alloy nanoparticles are multi-functional materials have applications in catalysis, biomedical technologies, and electronics. We guarantee our clients the premier quality products at the most reasonable prices.